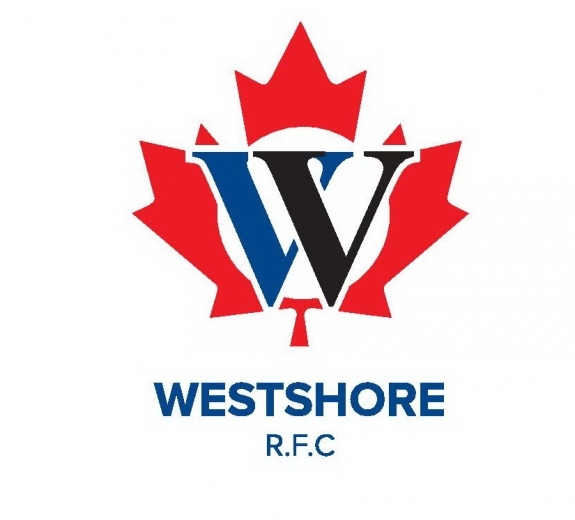 Westshore Rugby Football Club is pleased to announce the appointment of Aaron Frisby as Head Coach of the Senior Men’s program for the 2018/19 season. A long-time member of the club, having joined the Velox Valhallians in 2004, Frisby played fullback, wing and first five-eighth for the Premier team for several years. He started his coaching career with junior Velox teams immediately upon joining the club, progressed up to coaching the Valkyries in the Premier Women’s competition, and later coached the Valhallians when they were competing in First Division. Frisby’s recent work has included coaching BC Women’s and Men’s 7s teams, with a win at Vancouver 7s being a highlight. He furthered his development with a stint doing analysis work for Rugby Canada last year. He coached the Vancouver Island Tide Men’s team this spring, and is also preparing the BC Women’s team for the summer competition. He is an NCCP Level 2 certified coach, and is working through his Level 3. The wider coaching team is also in place and preparing for the coming season. It includes Director of Rugby Mike Shelley, Executive Director Clayton Panga (returning as a player as well), Mark Wyatt, Greg Clague, Mua Va’a and Clancy McDonnell.